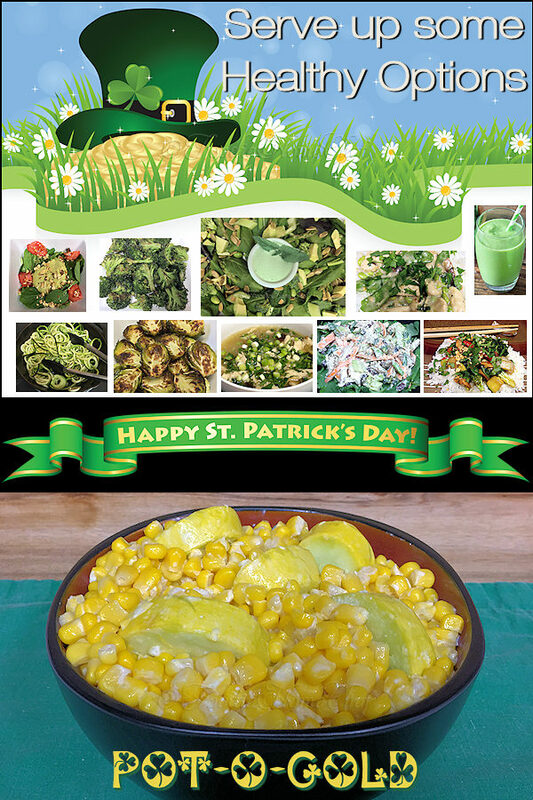 Recipes for St. Patrick's Day! 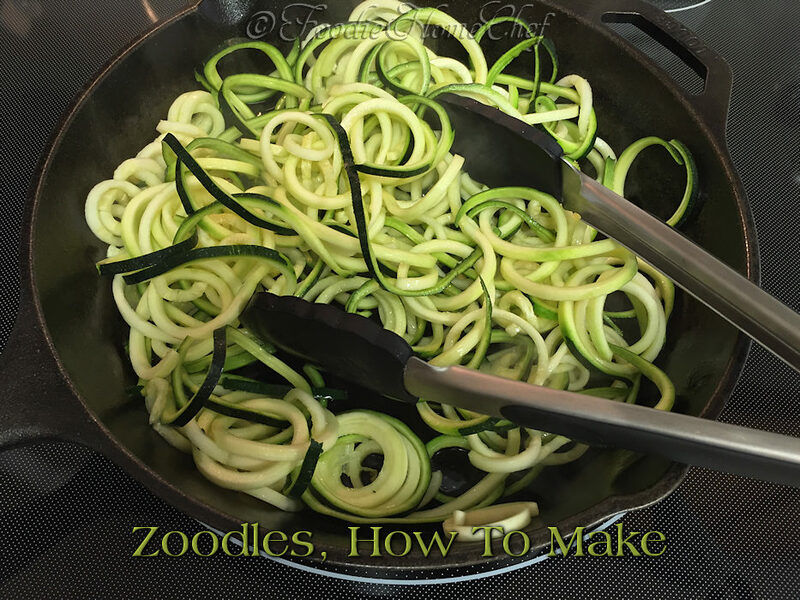 What the heck are Zoodles you ask?! Zoodles are noodles made from zucchini squash. 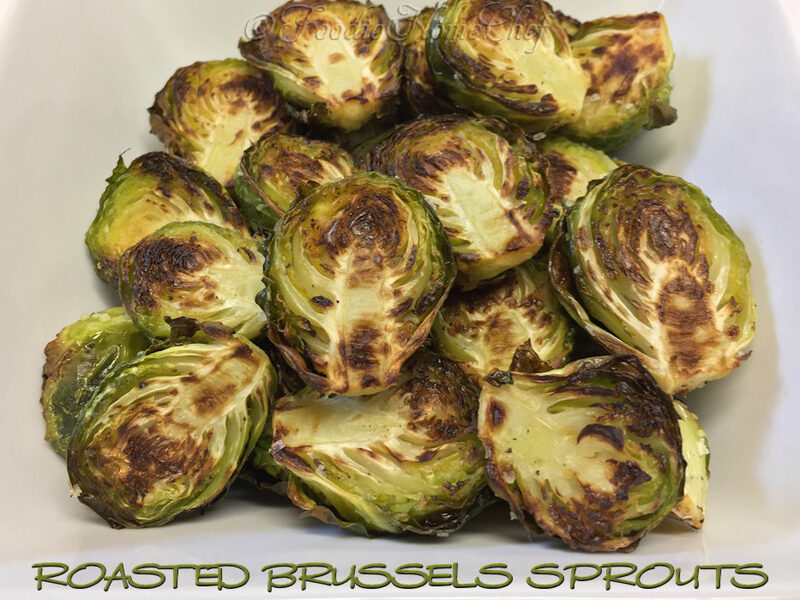 They're very easy to make, delicious, take away a lot of the calories & create a much healthier meal when you use them in place of pasta in your dishes. Using this technique, you can also make noodles from butternut squash & other hard to semi-hard vegetables. There no limit as to what you can do with Zoodles & other veggie noodles. 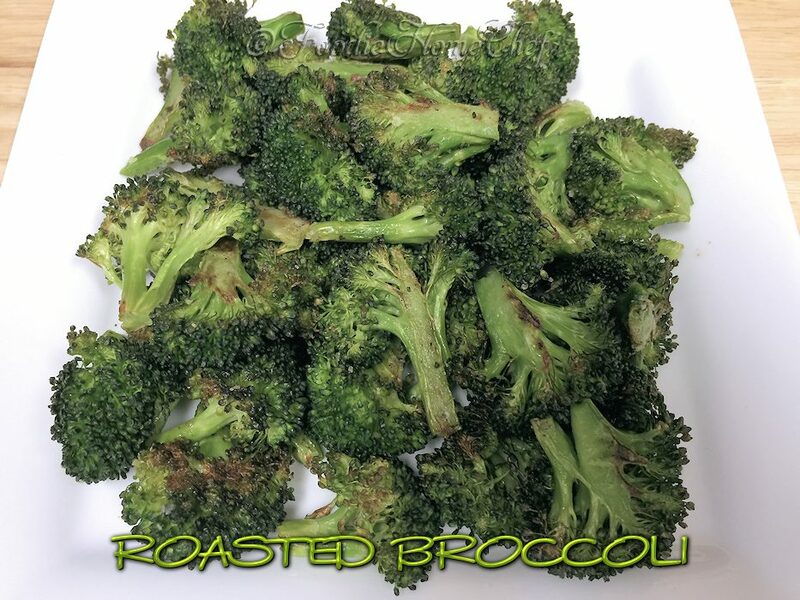 Use them in salads, slaws, soups, casseroles, on top of pizza & so on. You're only limited by your imagination. Once you try these you'll be using Oodles of Zoodles all the time & your kids will love them too! 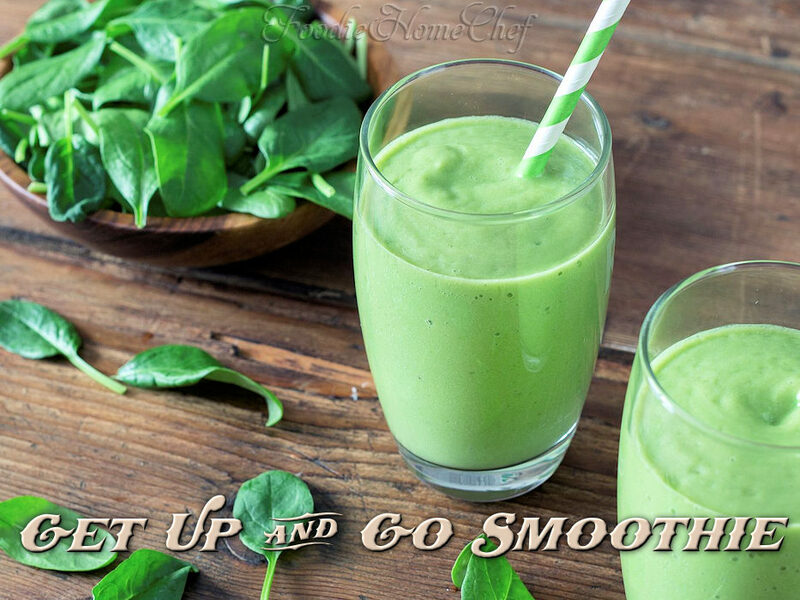 This smoothie is loaded with health benefits & has a great flavor, the best reasons to add this to your morning routine a couple of times a week! 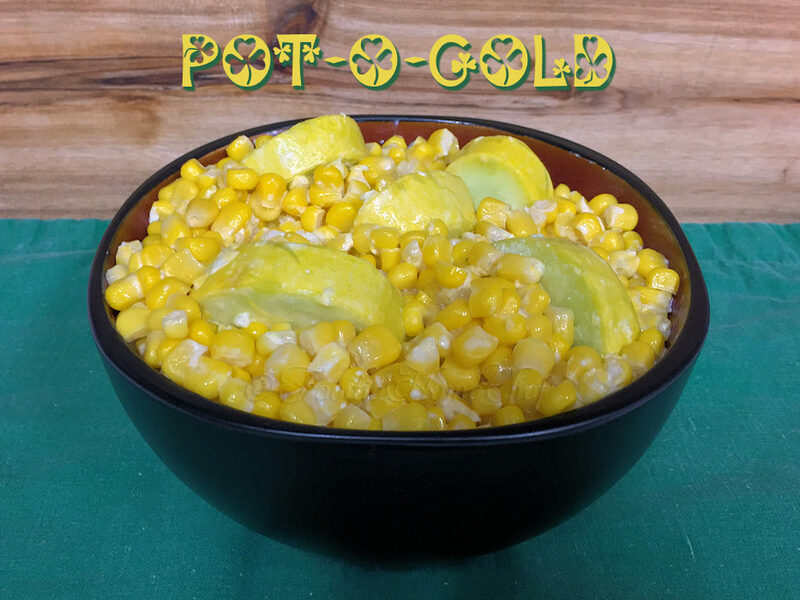 A healthy recipe for #MeatlessMonday or #FoodieFryday... this is one of those dishes that's extremely versatile, easy to put together & cooks up in a flash! These are the ingredients I use most often, however you can replace any of the vegetables with another you like or happen to have in the frig that needs to be used up (see Tip# 5). 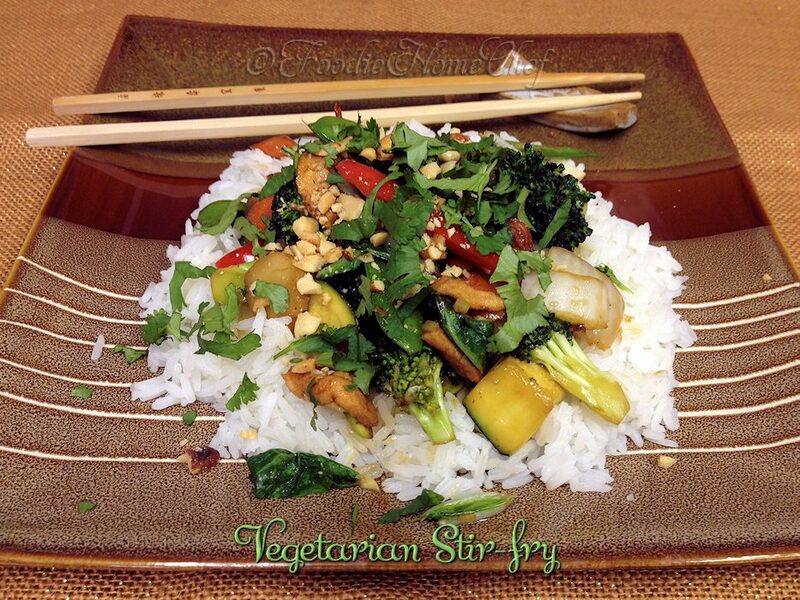 Keep in mind that certain vegetables take longer than others to cook. 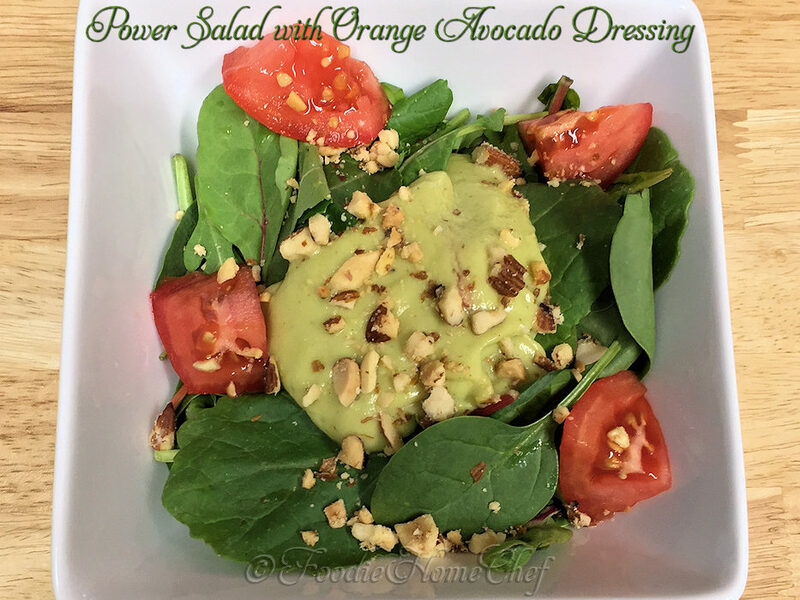 I created this salad in the mid 1970's for an "Ecology Themed" pot luck dinner. 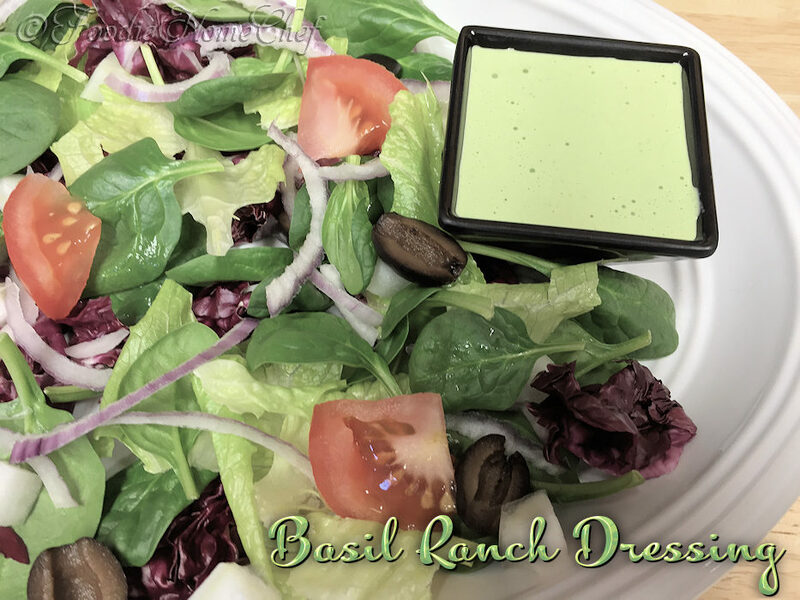 Over the years it has evolved to incorporate more modern & healthful ingredients and has become my Signature Salad Dish. 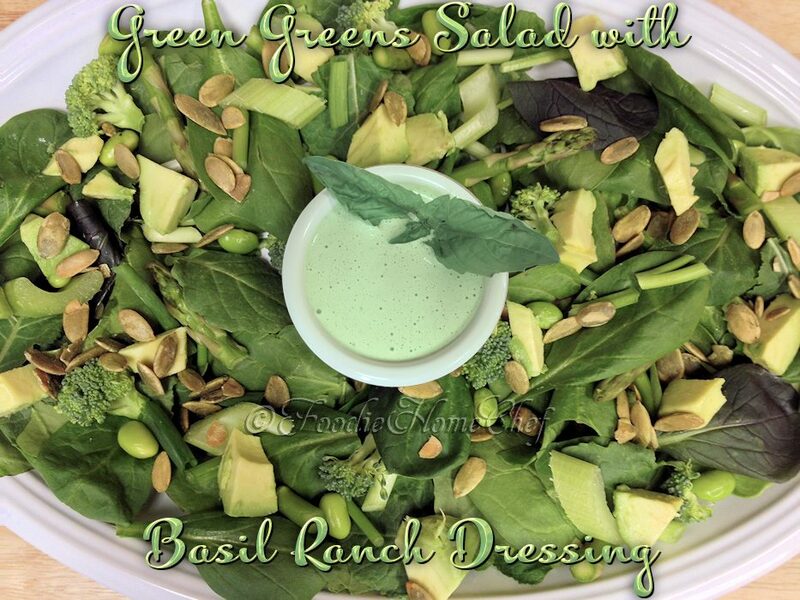 It's an especially fun salad for St. Patrick's Day & Earth Day.